Look around you...The women who are achieving their personal and professional goals all have one thing in common: They are great communicators. Feedback is the hardest type of communication to master because it is the conversation we don't want to hold, and the conversation others don't want to hear. 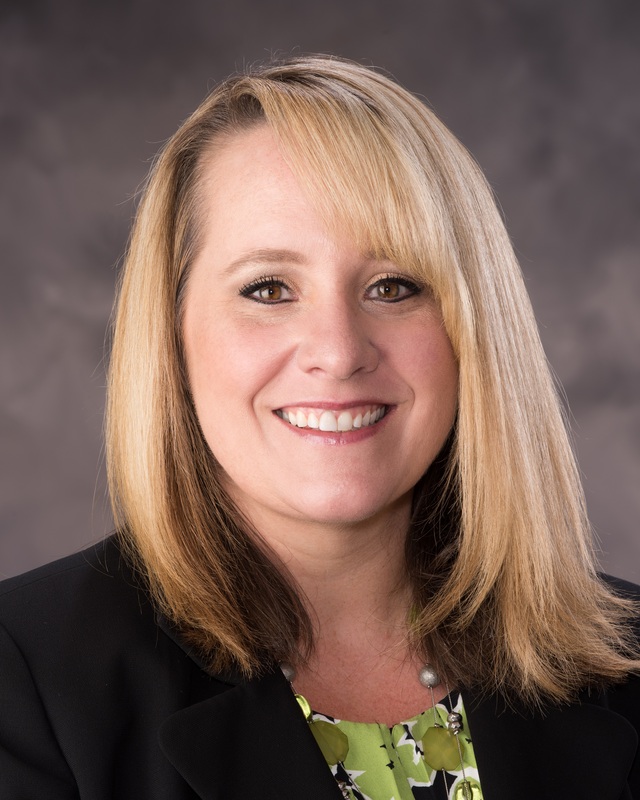 Chrissy Medeck has served as a Senior Consultant and Executive Coach for Talent and Organizational Development at BOK Financial in Tulsa, Oklahoma since 2013. Prior to her current role, Chrissy served as a College Professor specializing in Adult Education. Chrissy has over 10 years of experience delivering keynote presentations on leadership and development topics. She has written several sales and management courses used at companies nationwide. Chrissy has her MBA and a Bachelor of Science Degree in Journalism and Public Relations from Oklahoma State University. Chrissy lives in Broken Arrow, Oklahoma, with her husband and two sons. Her favorite quote is "Whether you think you can or you think you can't, you are right." - Henry Ford. The Women's Professional Council is designed to inspire, support and empower professional businesswomen of all ages by offering networking and educational opportunities that allow women to be their best self and excel in their chosen career path. The council organizes speakers on topics relating to women's health, entrepreneurship, philanthropy, leadership, management, politics and balance living.